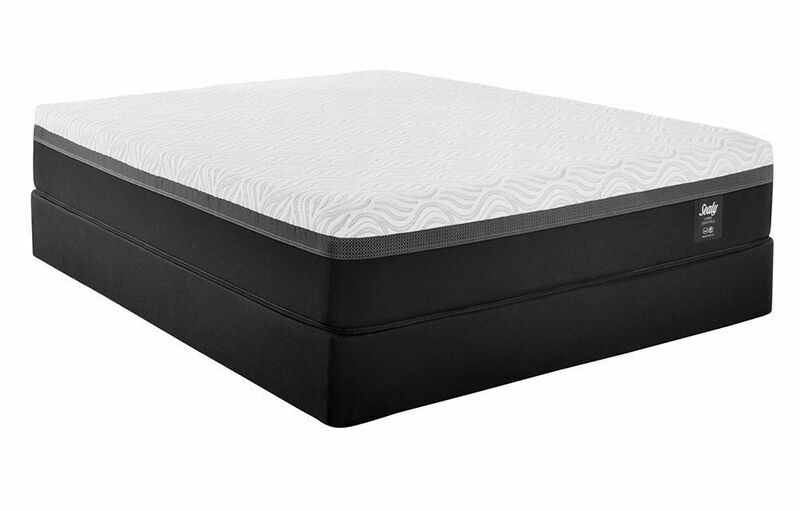 Beyond the basics, the Essentials collection delivers on quality, support and comfort at an affordable price. 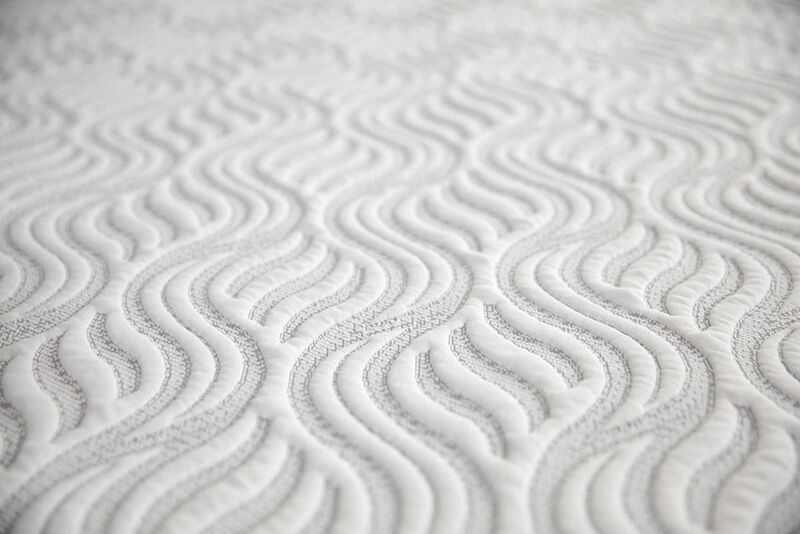 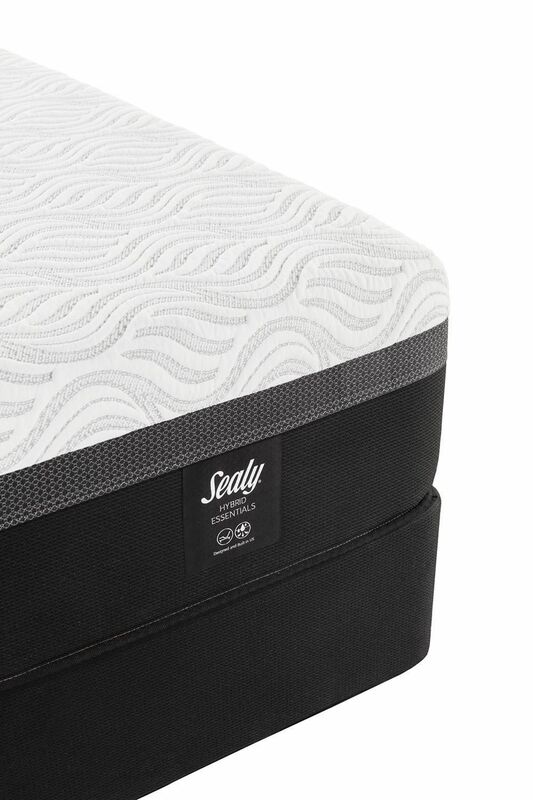 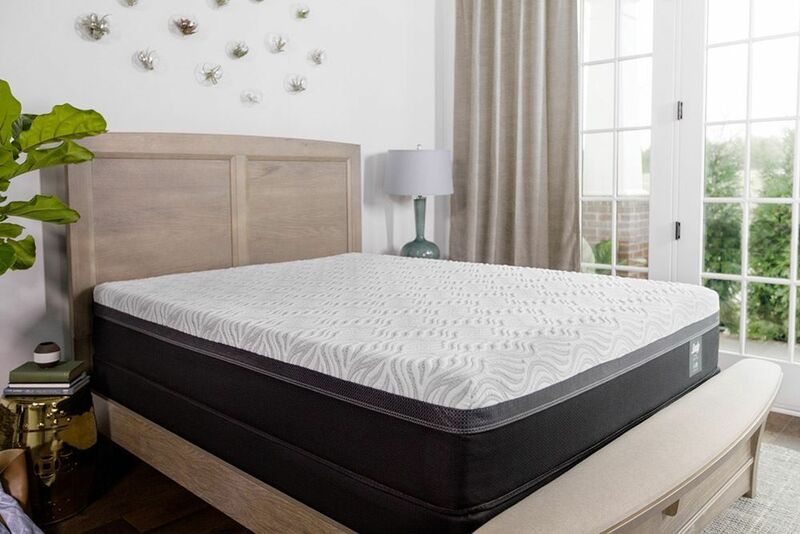 With the deep down support of the Response Pro Encased Coil and DuraFlex Edge System and pressure relieving comfort of Sealy ComfortSence Foam. 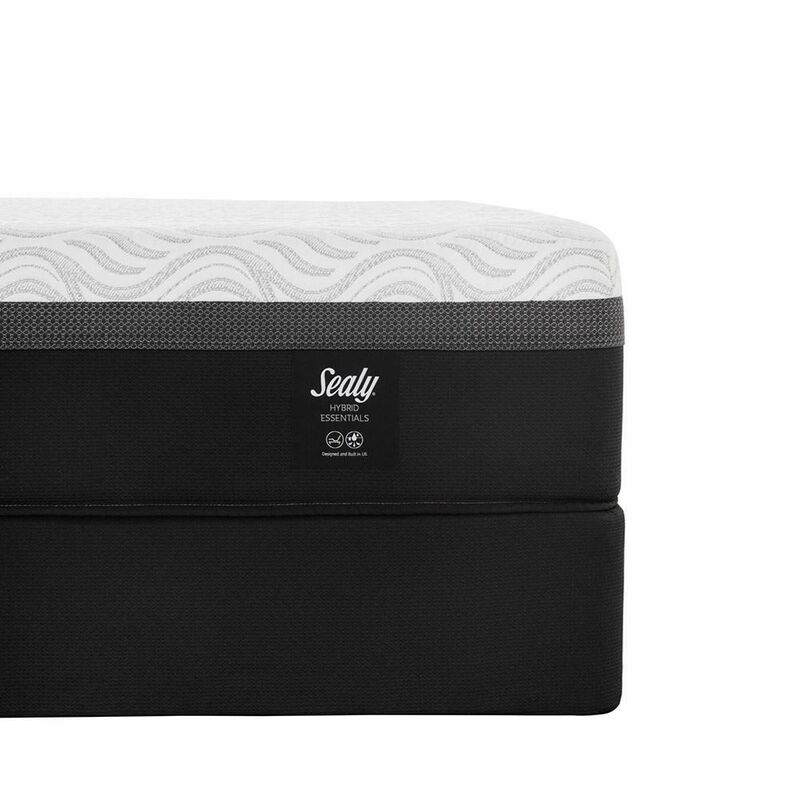 Beyond the basics, the Essentials collection delivers on quality, support and comfort at an affordable price.